A scenic Lakeland challenge, organised to British Cycling’s exacting standards. An event to be savored !! Your ride leaves Lancaster on quiet lanes to head North towards Shap village via the highest road in England, before cutting through the hills to Pooley Bridge at the top of Ullswater. 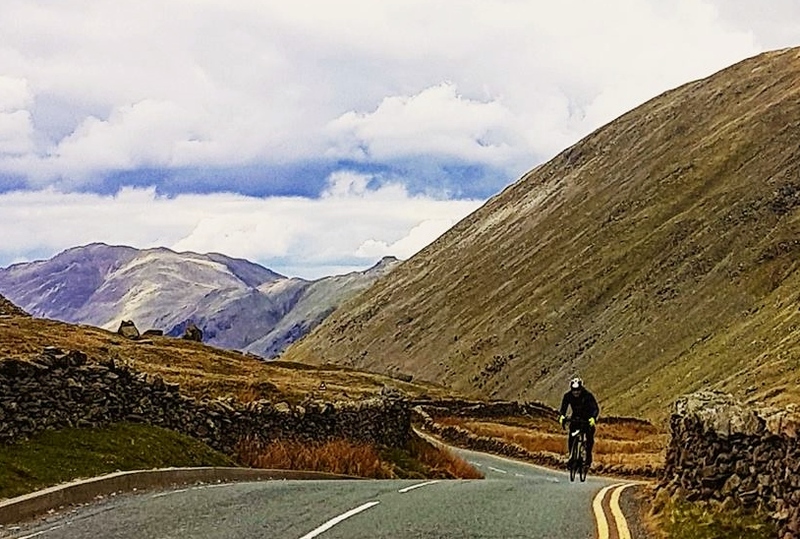 Then follow the shore line through Glenridding before encountering the challenging climb of Kirkstone pass , up to England’s highest Inn before a fast descent takes riders to Staveley to re-join riders on the shorter loop for the return to Lancaster.